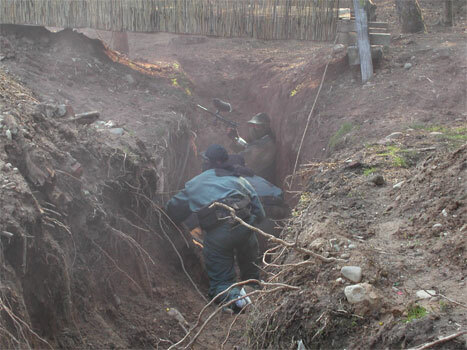 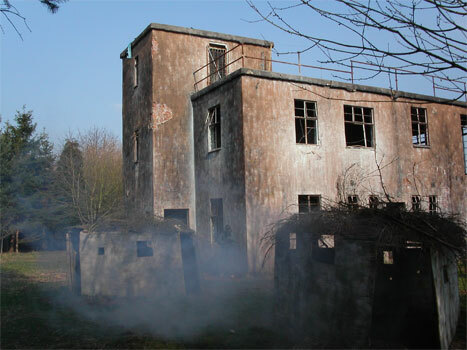 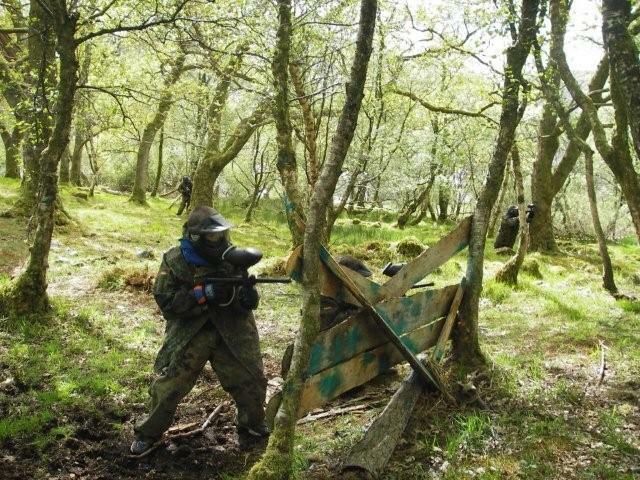 An old favourite and good crowd pleaser - Paintball in dense forestry and secluded valleys - use stealth and tactics to survive through a number of varied games throughout the day - Urban Attack, Deep Impact, Bomb The Base, Robot Wars, The Fugitive - get splatted ! 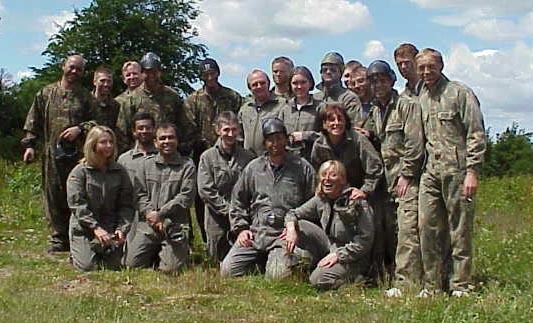 Camouflage clothing provided - bring old trainers that you don't mind getting dirty - choose half day or full day. 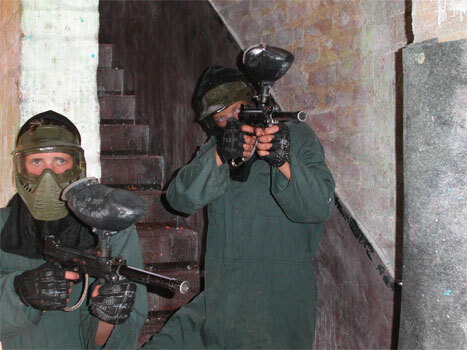 Laser Paintball is also available.